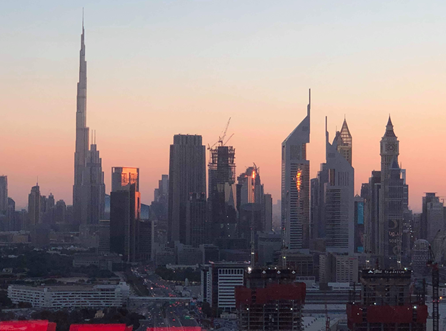 Spend a week in the United Arab Emirates, exploring cities like Dubai, Al Ain, and Abu Dhabi. Immerse yourself in the Arabic culture, cuisine, and agriculture. 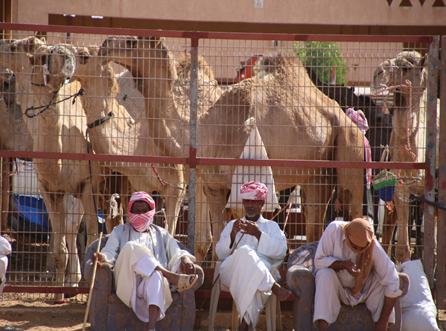 Learn about desert and oasis farming techniques and raising—and racing—camels. 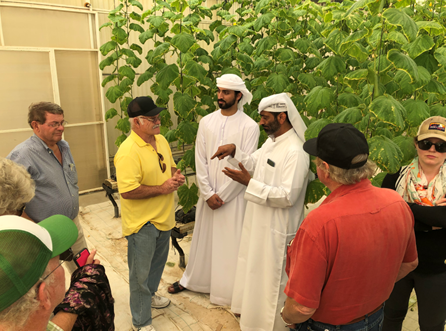 Discover the charm of the UAE while learning about the differences in agriculture in an entirely different part of the world. Trump Tours has been welcoming farm groups to the US since 1999. Have your group’s tour organized by professional tour operators with agricultural expertise! Trump Tours is a US based company specializing in agricultural tours and group tours. We take pride in our personal service and customized itineraries.